Thank you for using CivicsQuestions.com! 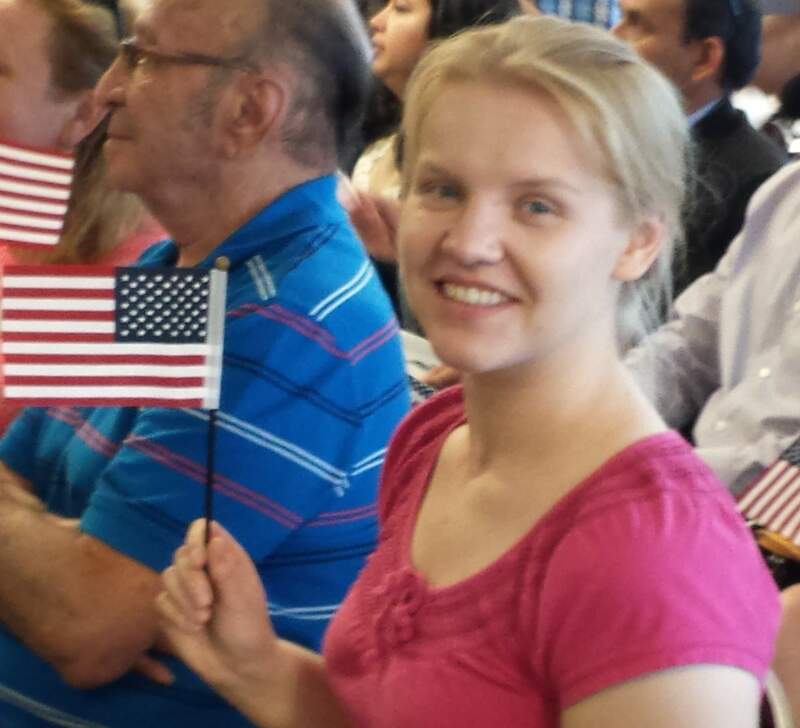 My name is Tatiana and I became an American citizen in 2015. I created this website as a simple study guide to help me prepare for my citizenship test. I found it quite useful and decided to share it with other immigrants to help them realize their dream of becoming American citizens. If you find this website useful, please consider donating so I can continue to make improvements and help other immigrants like me and you!